The modern and extensive workshops of UK Docks Tyneside offer a wide range of services including refits, conversions and new builds on all types of vessels from steel, aluminium and GRP vessels. 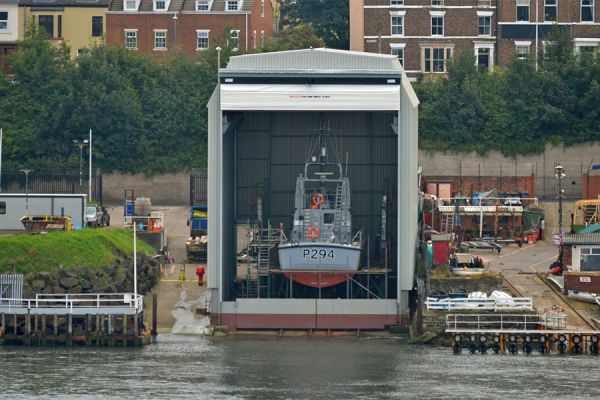 Tyne Slipway was the starting point for UK Docks’ launch in 1995 and the base from which our operation expanded. 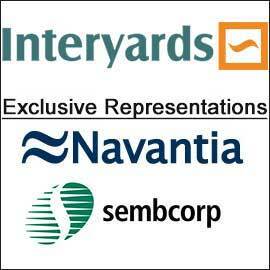 The yard is located on the North East Coast and has direct access to the North Sea. Refit and repairs are carried out on a wide variety of commercial craft, with customers including the Ministry of Defence, Nexus, Local Authorities and Port Authorities. Our facility can launch and recover vessels up to 250 tonnes and 30 metres in length, supported by fabrication, joinery and machine shop services. 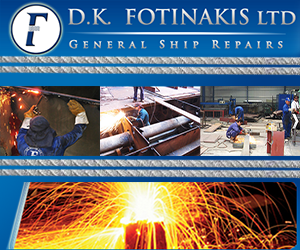 In addition to vessel repairs, we also carry out commercial engineering and fabrication contracts. Slipping: Vessels up to 250 tonnes and 30 metres in length.